NASSCOM® is the premier trade body and the chamber of commerce of the IT-BPO industries in India, with more than 1300 members, which include both Indian and multinational companies that have a presence in India. 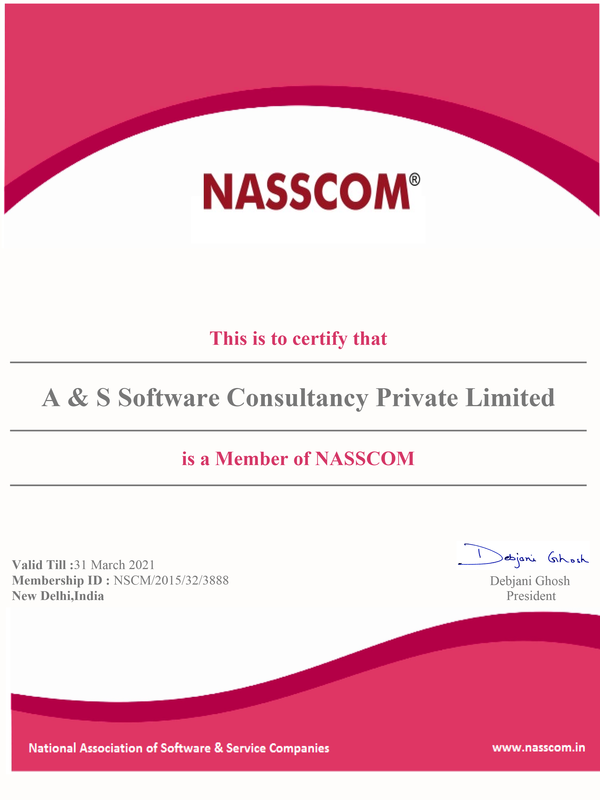 A not-for-profit organization, NASSCOM's member and associate member companies are broadly in the business of software development, software services, software products, consulting services, BPO services, e-commerce & web services, engineering services off shoring and animation and gaming. NASSCOM’s membership base constitutes over 95% of the industry revenues in India and employs over 2.24 million professionals.